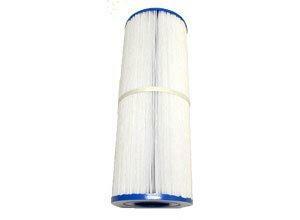 373045j Is a great quality replacement filter cartridge. 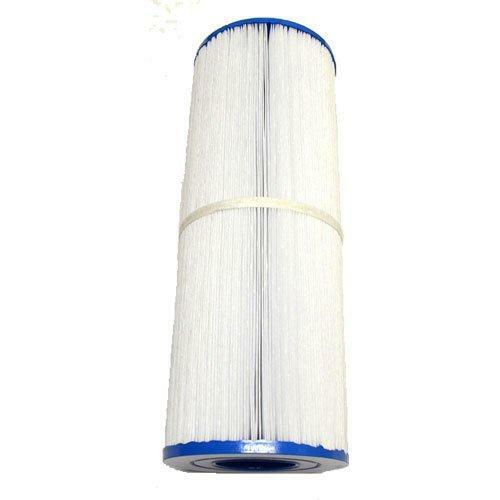 Maintain sparkling clean and beautifully clear water with this replacement filter made with spun and bonded 100% polyester material. This filter is durable and effective in capturing the smallest of debris. With replacement cartridges available in a variety of sizes and built to OEM specifications you are sure to get a reliable cartridge that fits your spa perfectly. Use this replacement filter to replace your worn or damaged cartridge or as a back up to maximize the time between filter changes. Our spa specialists are the best in the industry and will answer all of your questions about how to create the best spa experience with minimal effort.